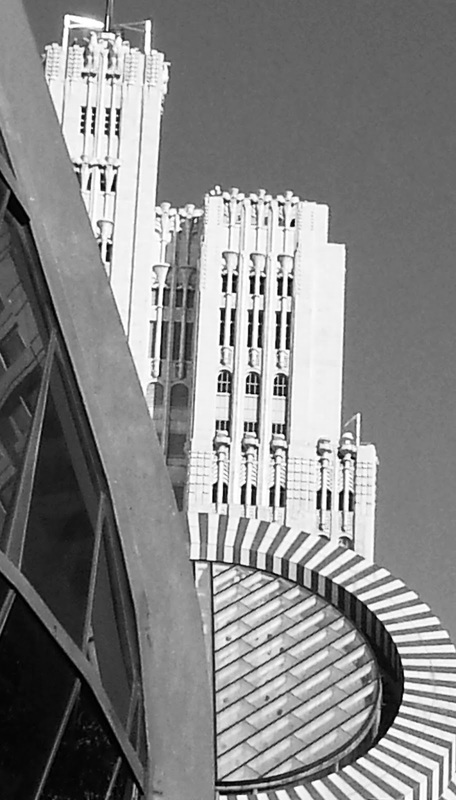 Another day of photography in San Francisco with blue skies and temperatures over 20°C. They’re having a tough winter over here! 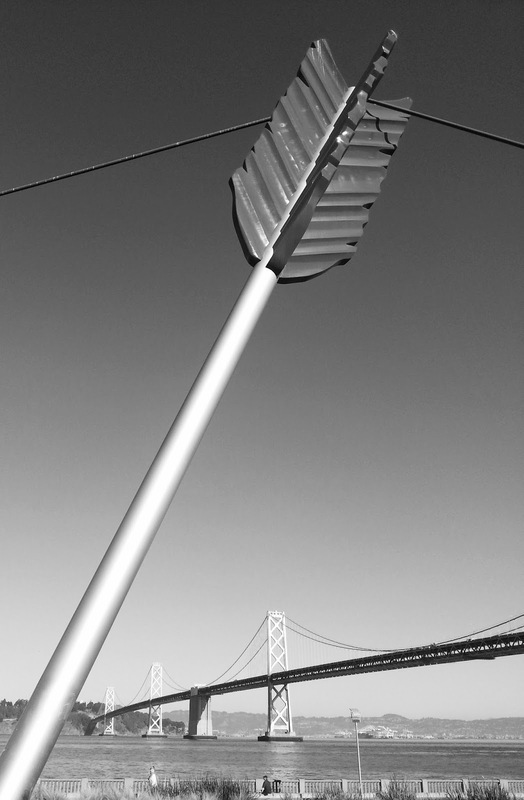 Today I took shots of the Bay Bridge, Transamerica Pyramid, Yerba Buena and a few others. Now we’re in the Thirsty Bear pub for a burger and a stout or two.